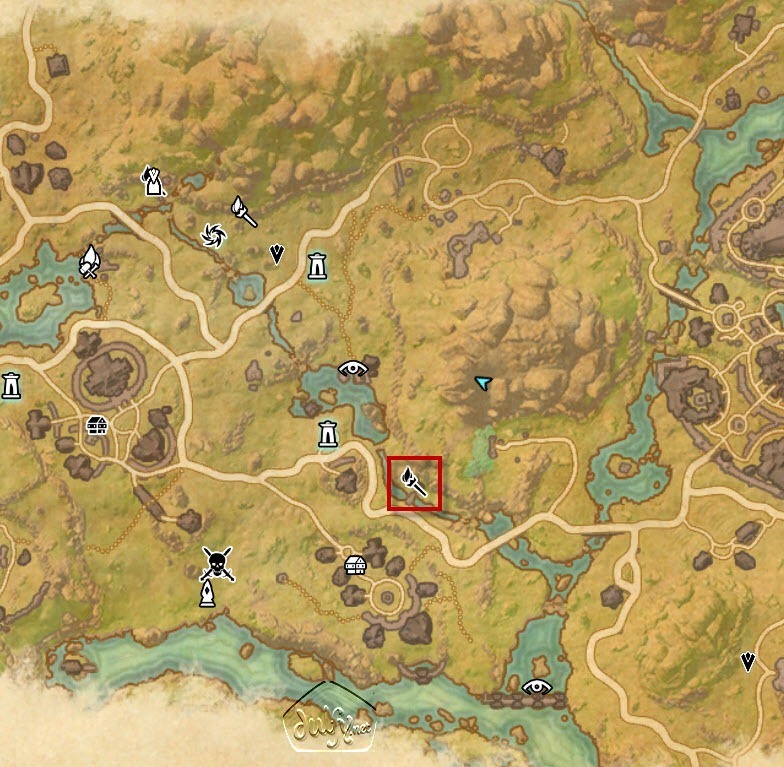 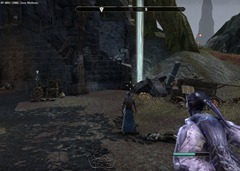 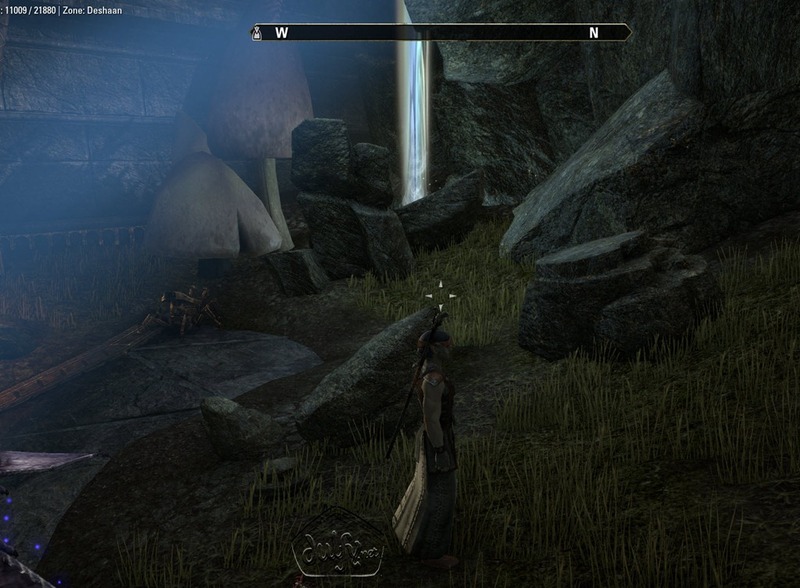 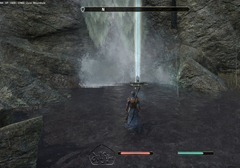 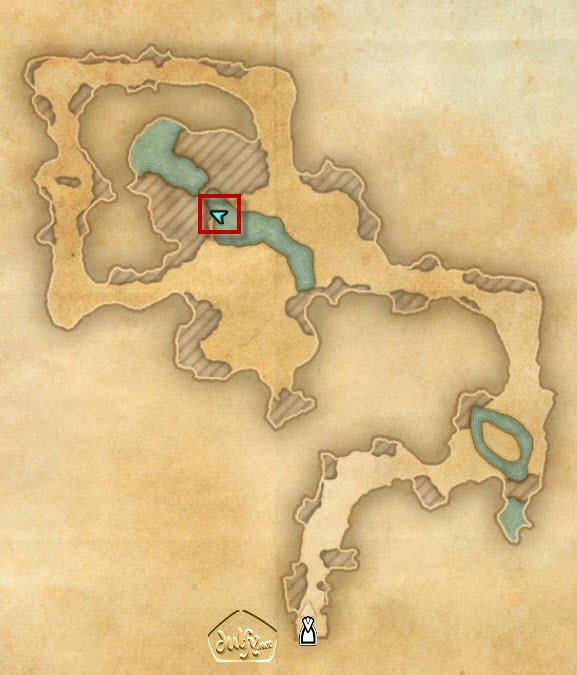 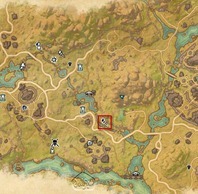 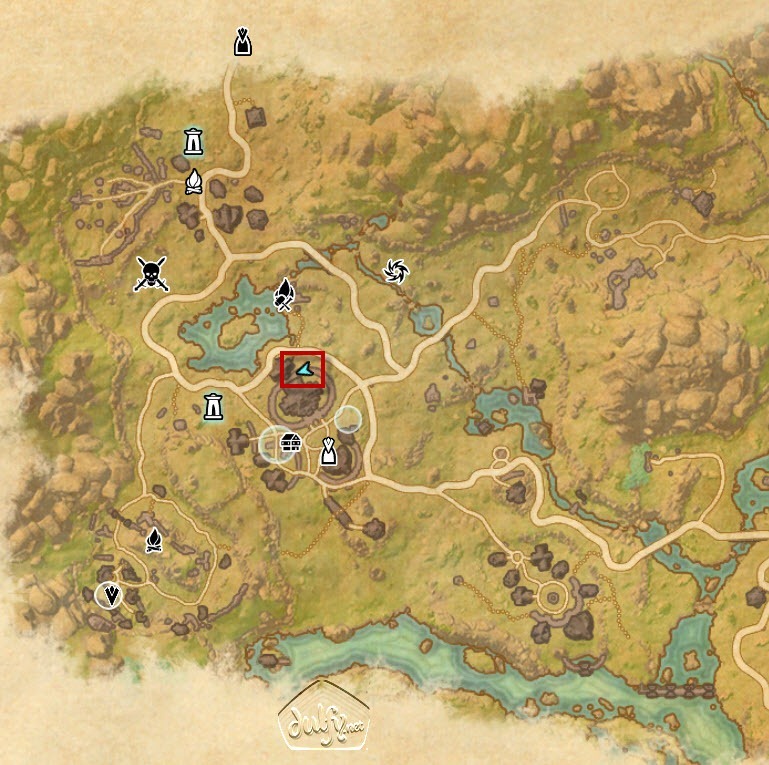 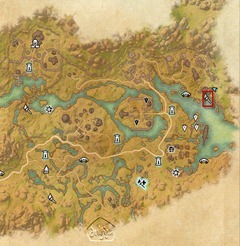 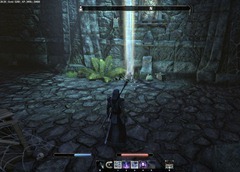 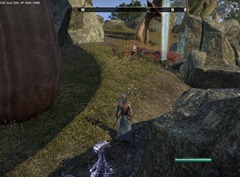 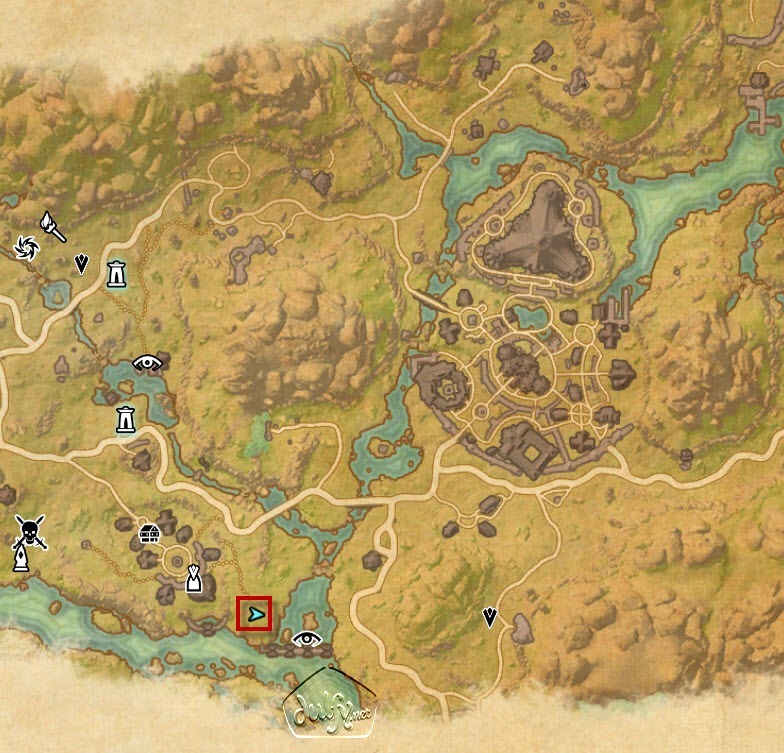 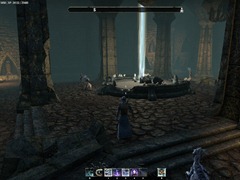 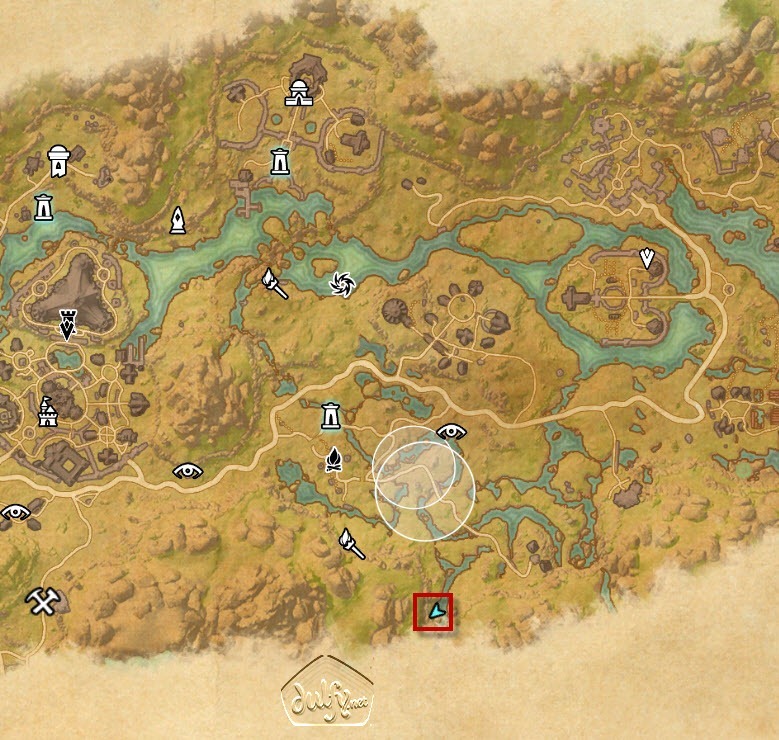 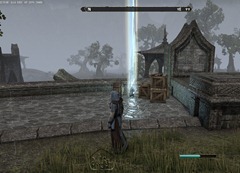 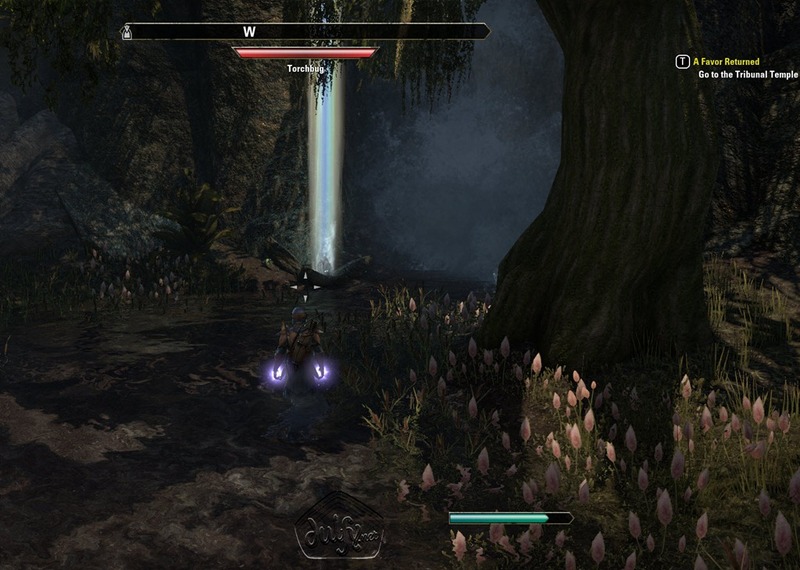 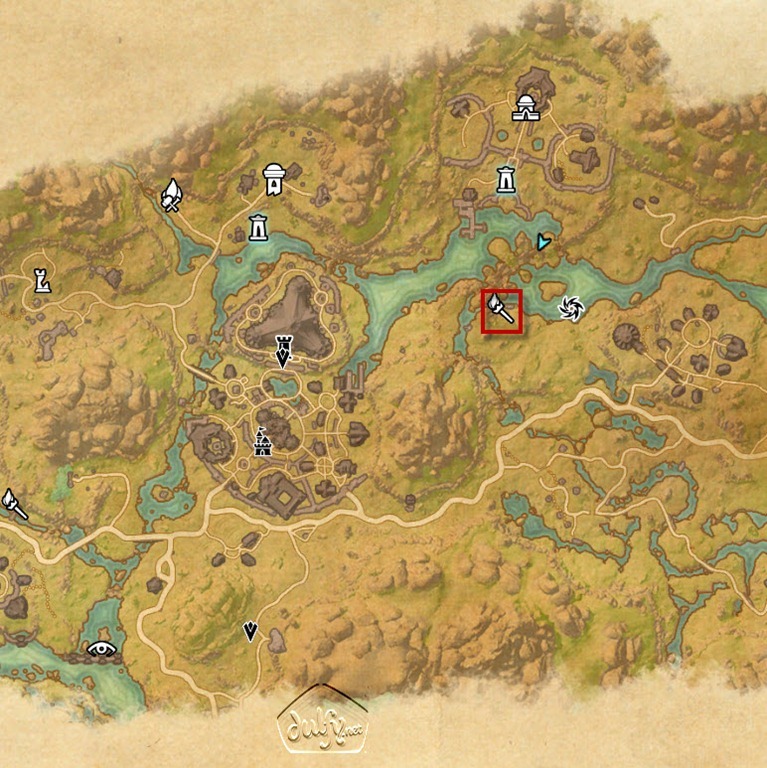 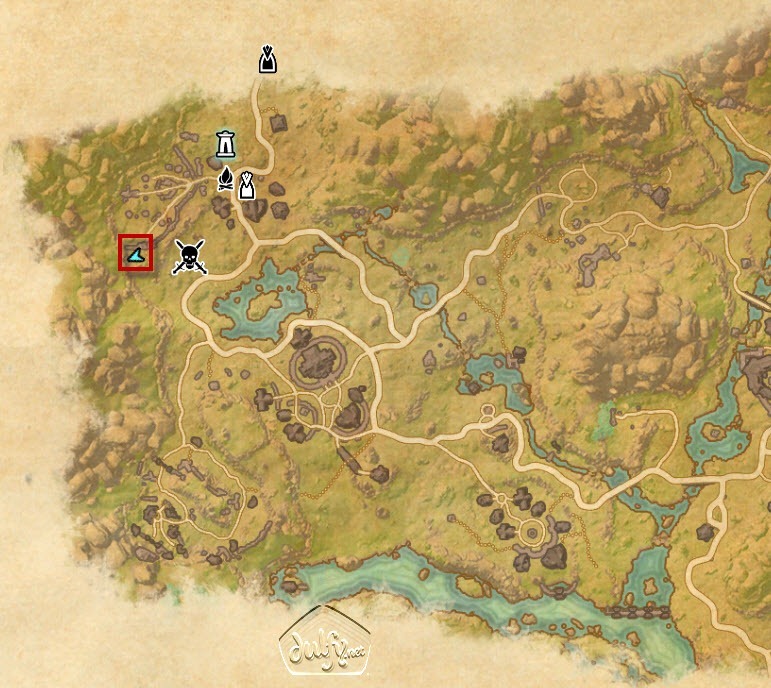 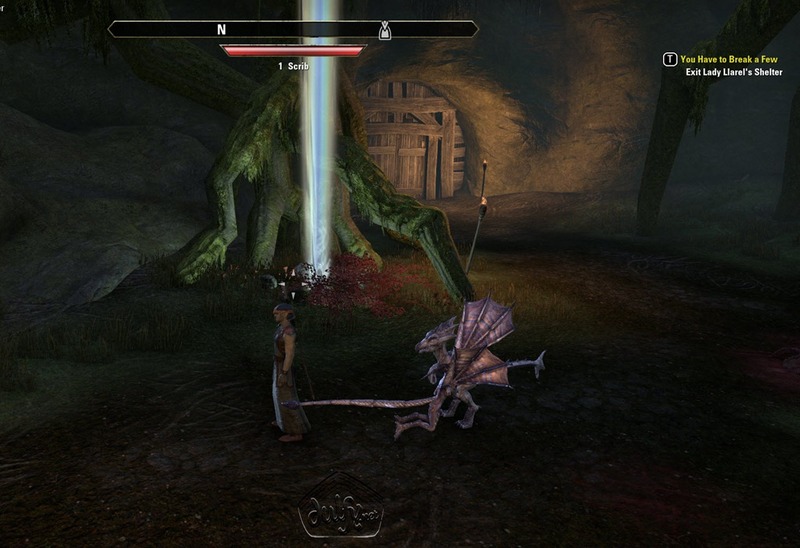 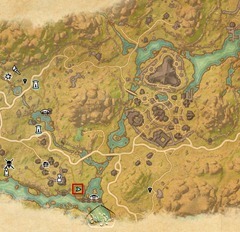 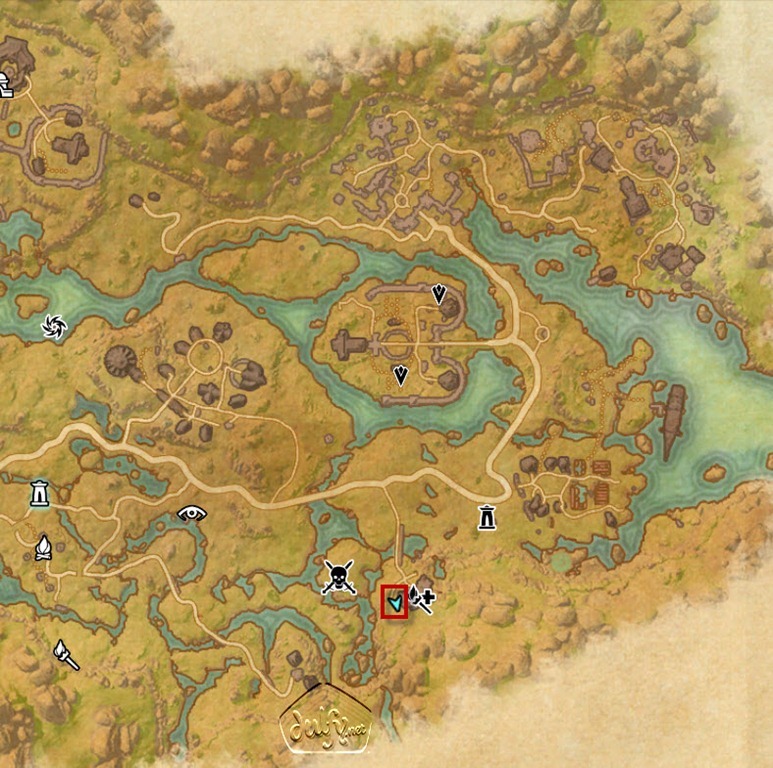 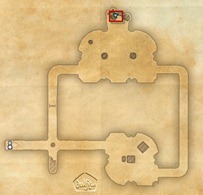 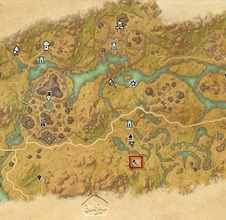 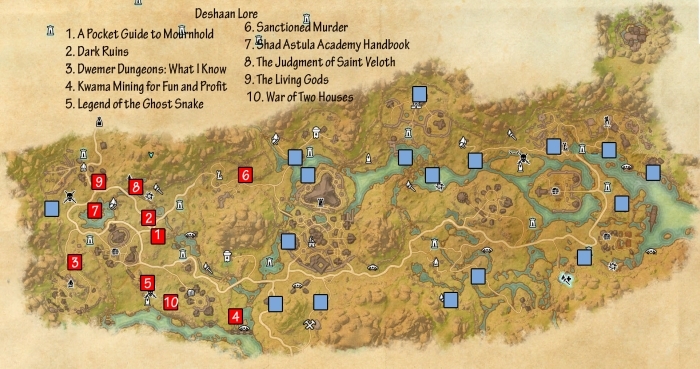 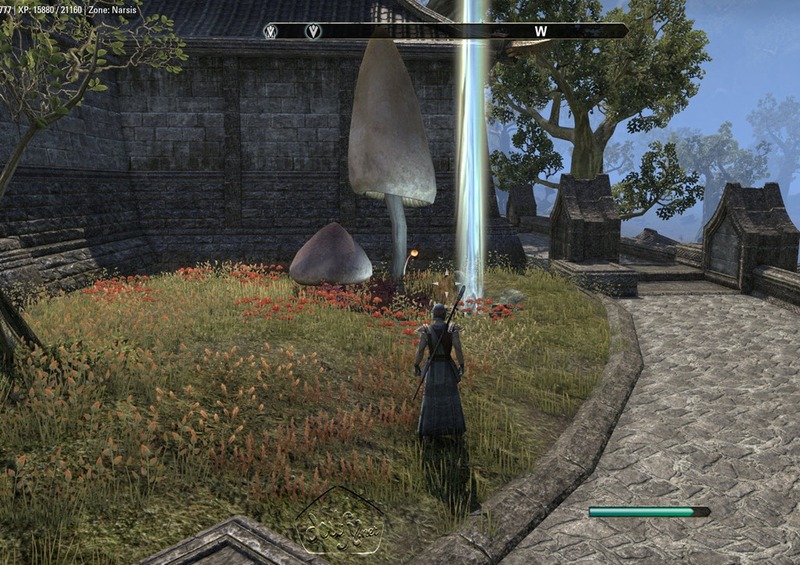 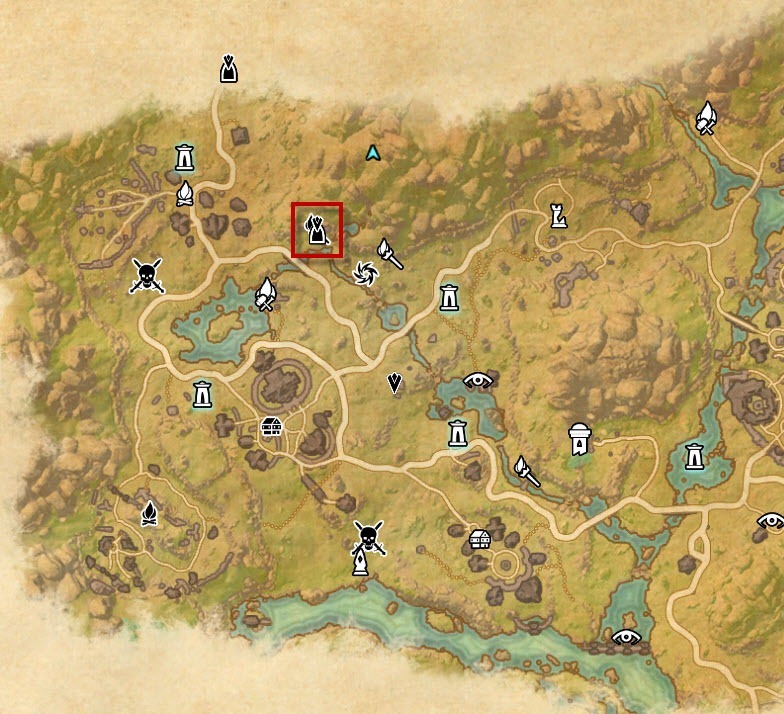 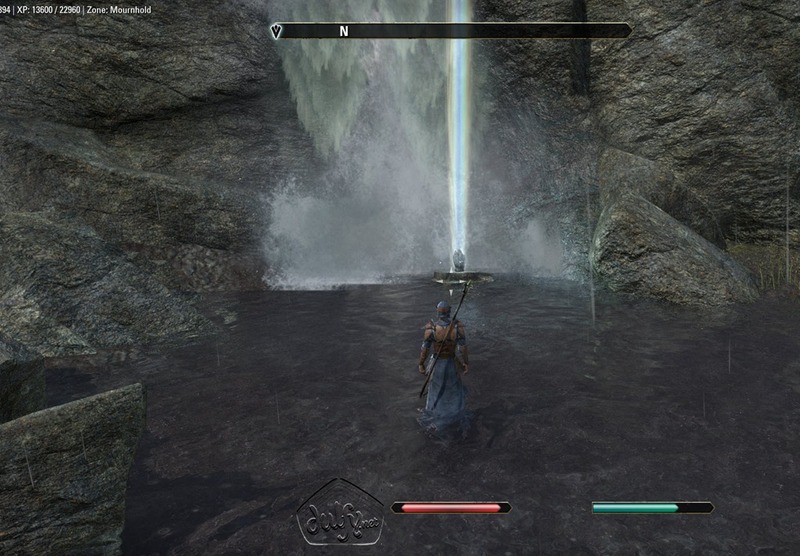 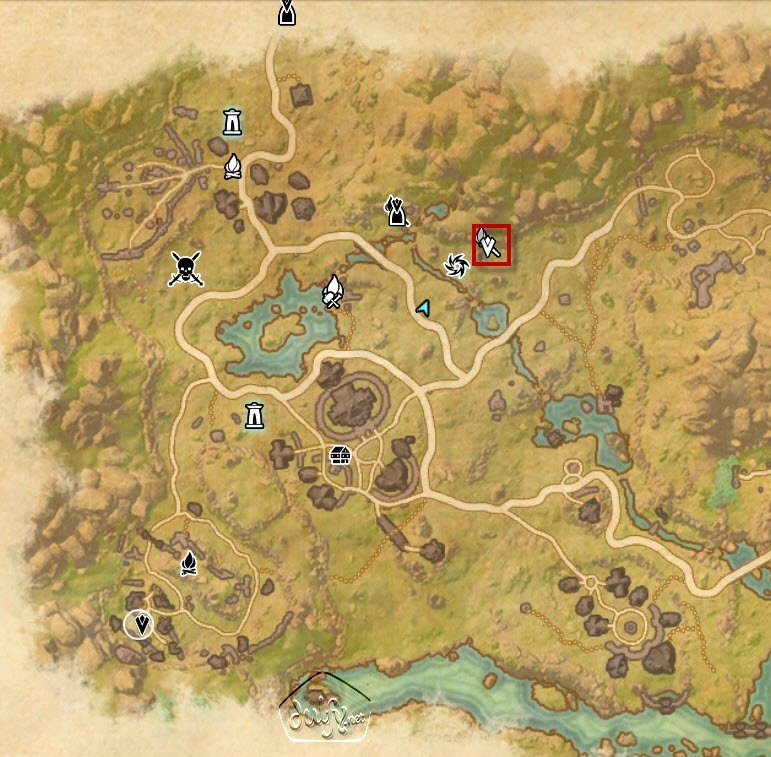 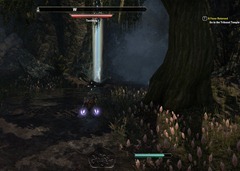 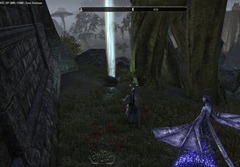 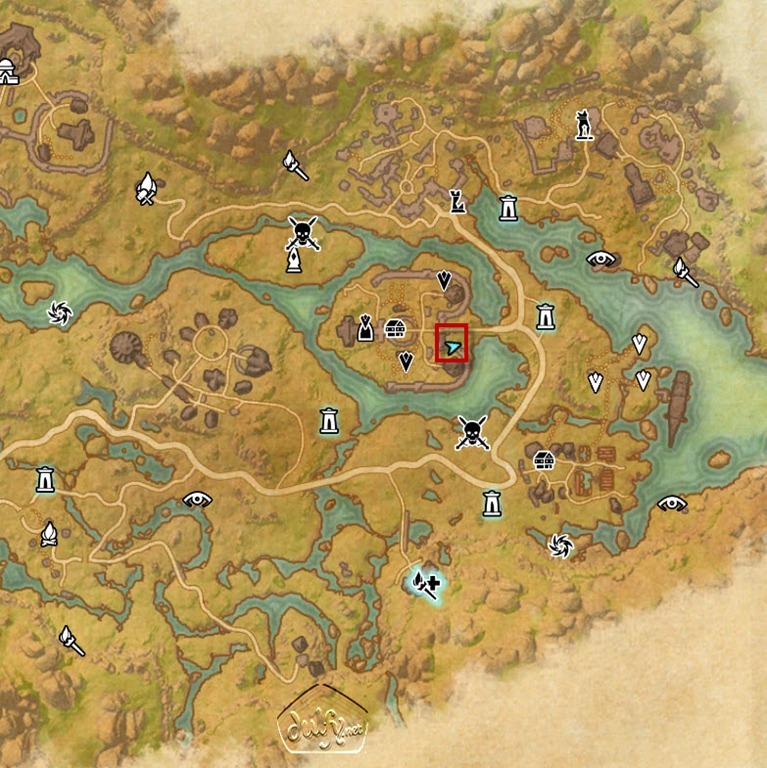 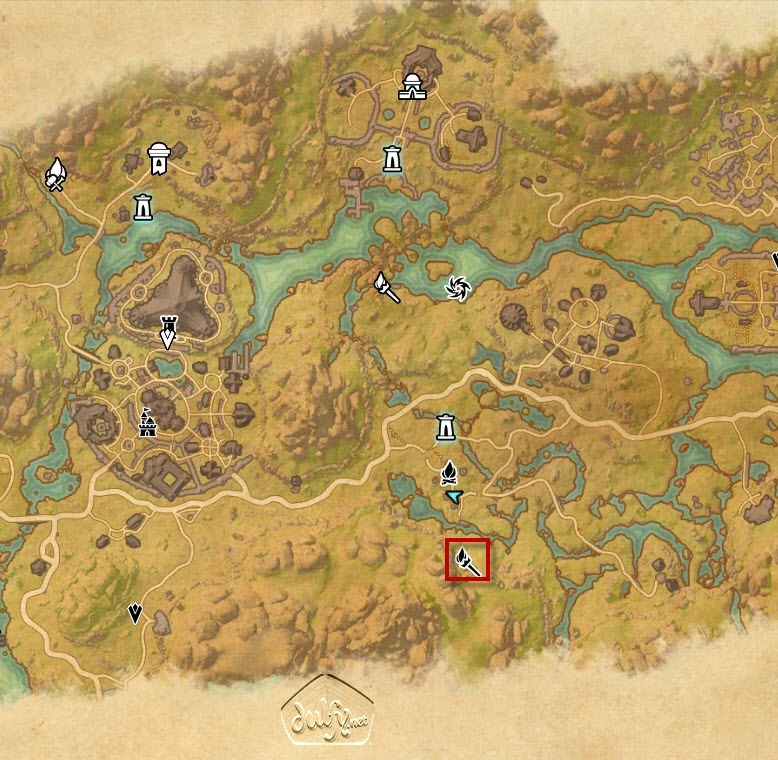 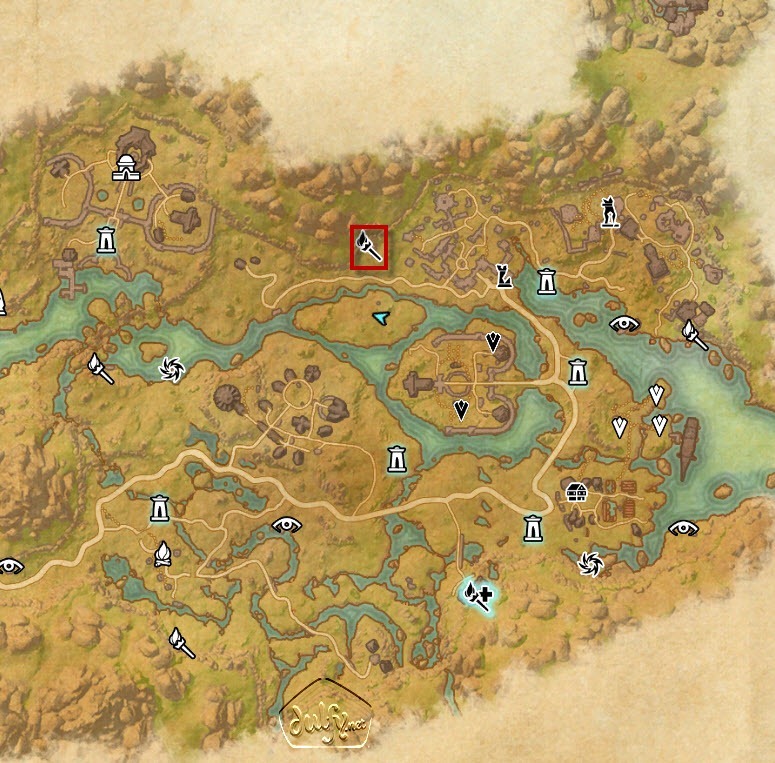 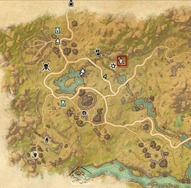 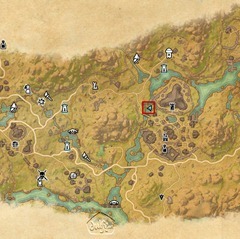 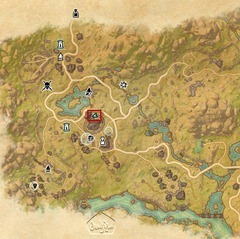 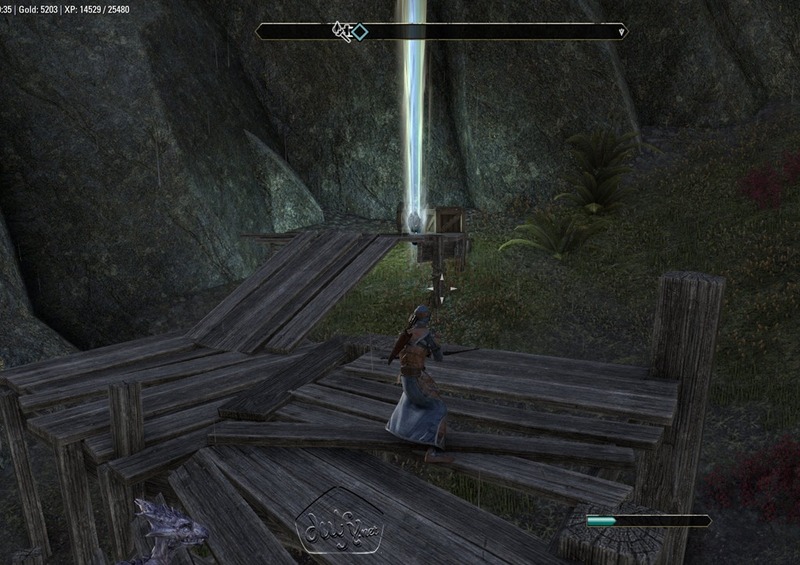 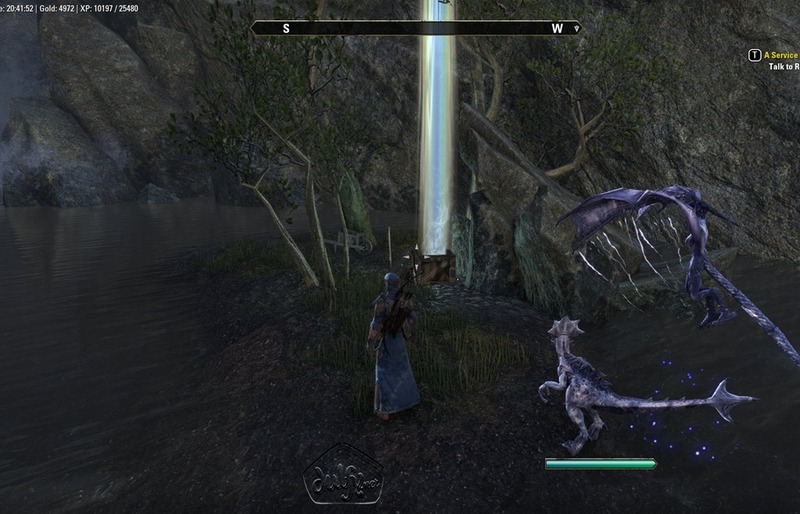 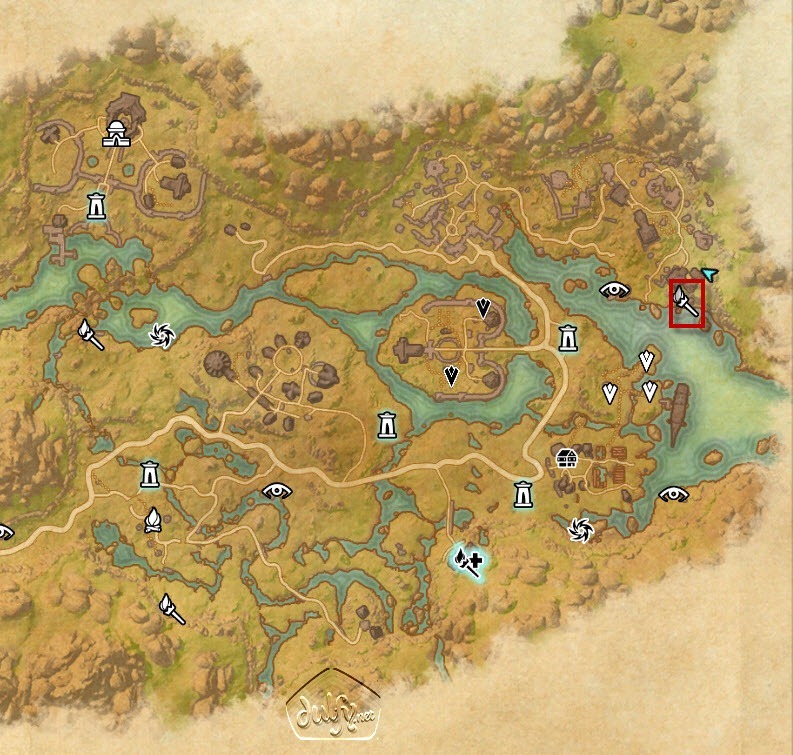 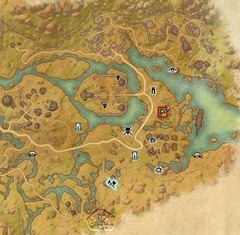 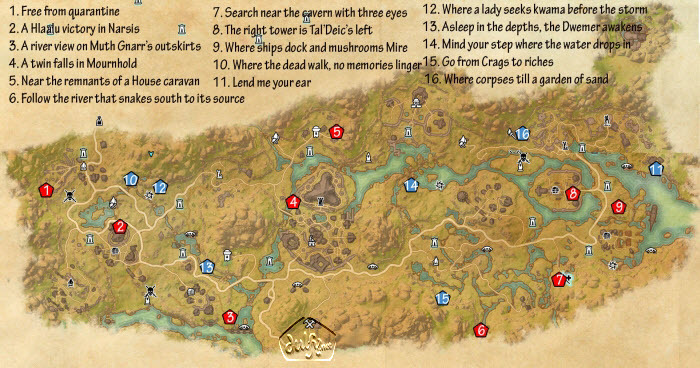 ESO Deshaan Skyshards locations guide. 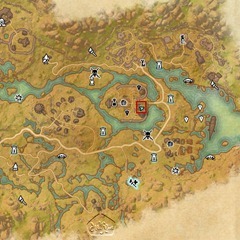 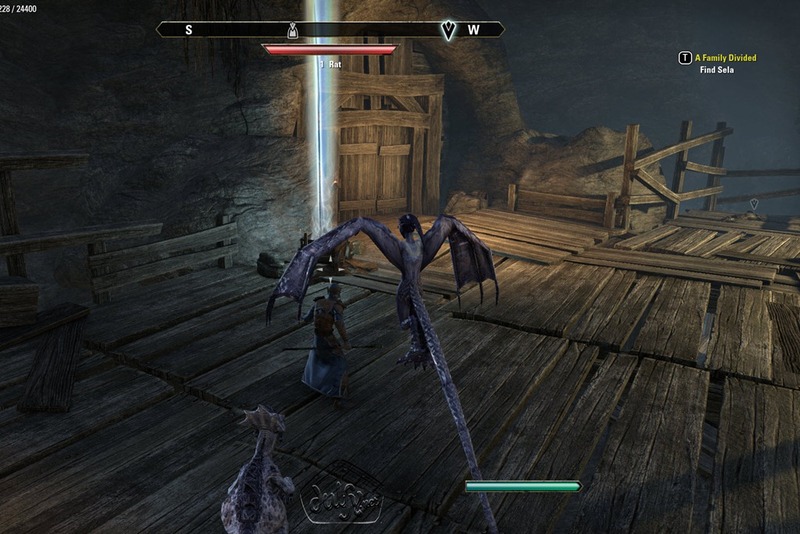 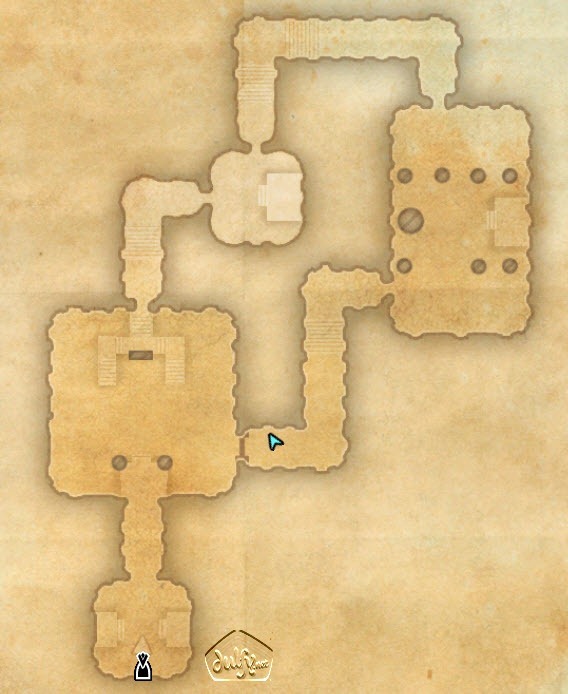 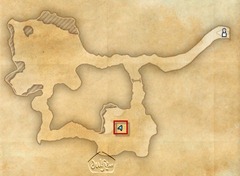 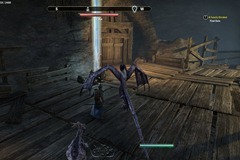 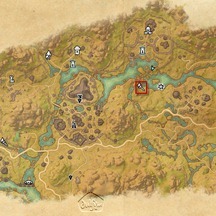 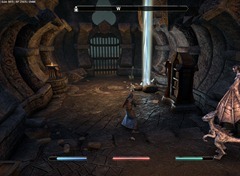 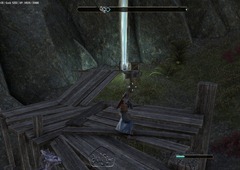 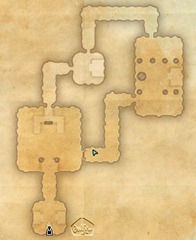 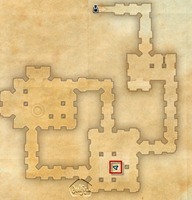 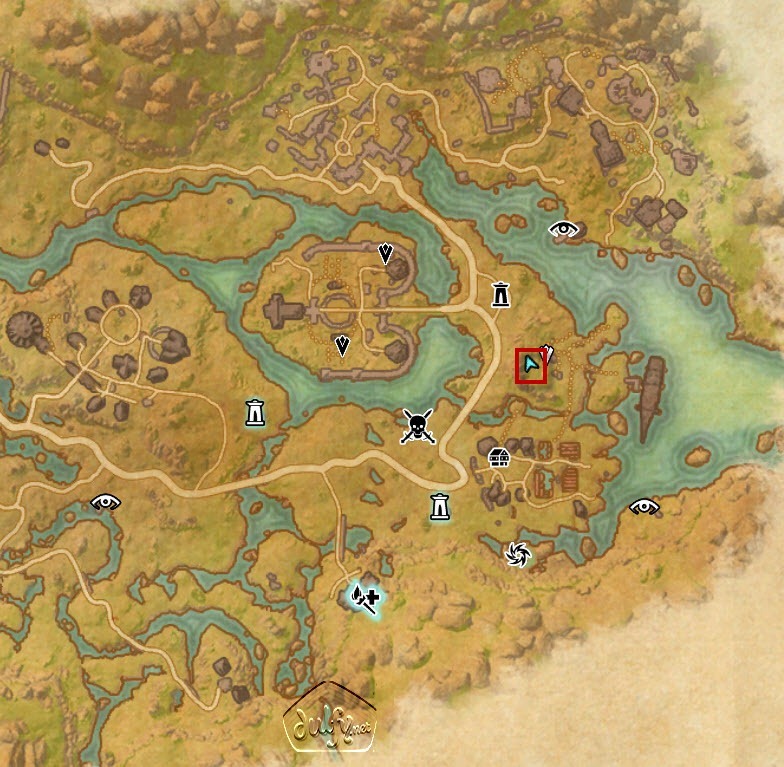 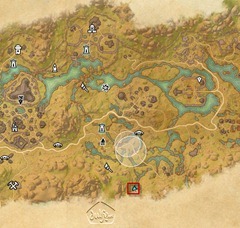 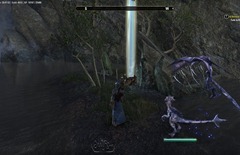 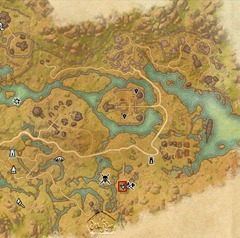 Deshaan is a level 16-23 zone in Ebonheart Pact. 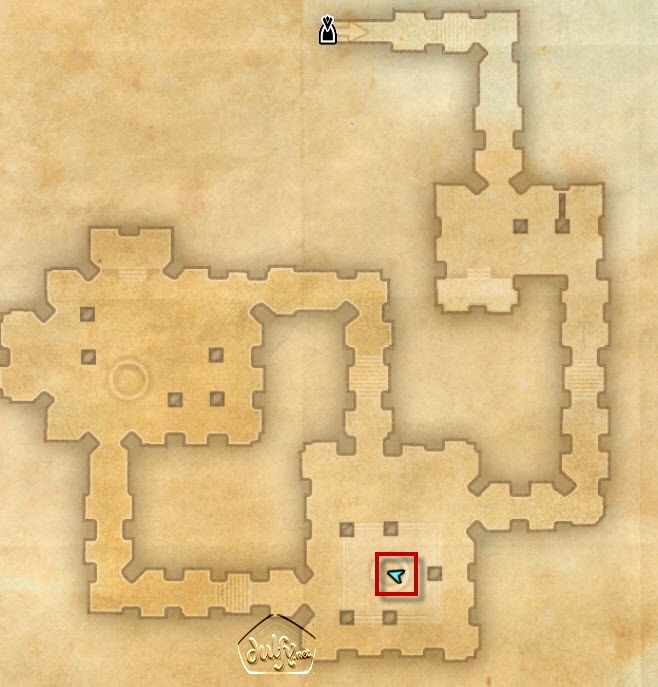 Than kyou so much for this. 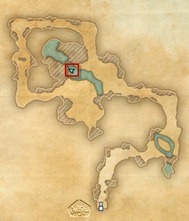 I’m going EP faction so these will be of great use. 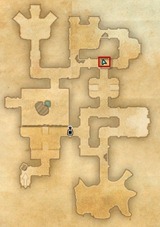 Sorry about all the trouble but here is a new image and a map location. 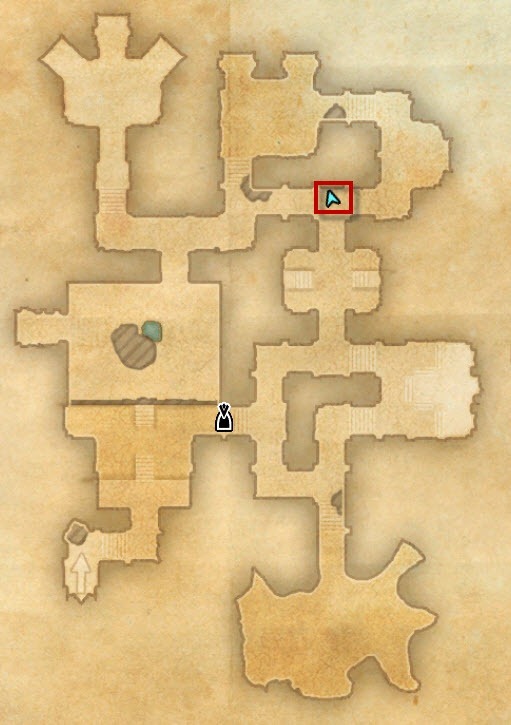 Thanks for the awsome guides anyways man lol. 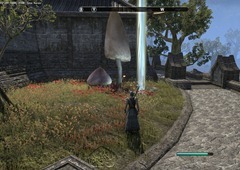 Anyways thanks for the great guids i hope this picture helps for were the shard is. 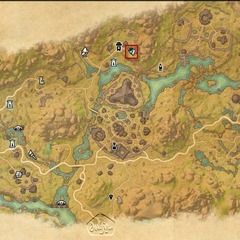 I tried to upload a pic of were it is on the map but it didnt come out the way i hoped so i deleted that whole post. 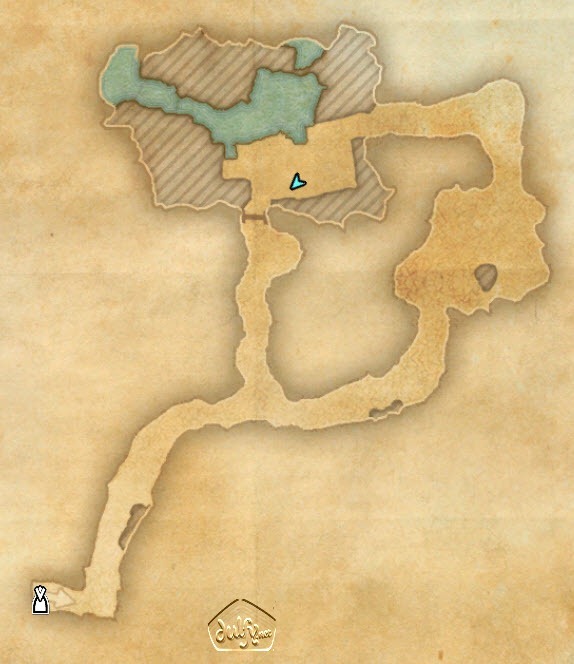 I hope this one will help at least. 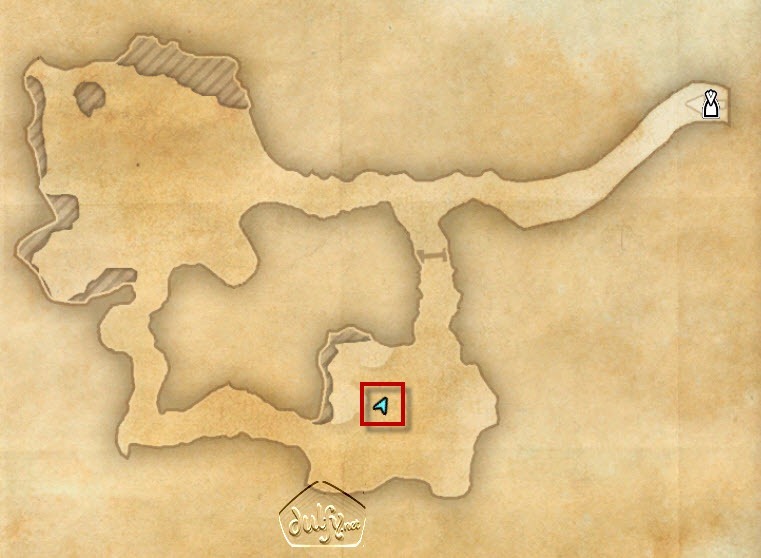 Its on the bottom right of the island that you were over.